Brandy cocktail recipes have been around many years, with some recipes dating back as early as the 1900’s. If you’re looking to spice up the way you drink brandy or impress a few friends at your next dinner party then continue reading. 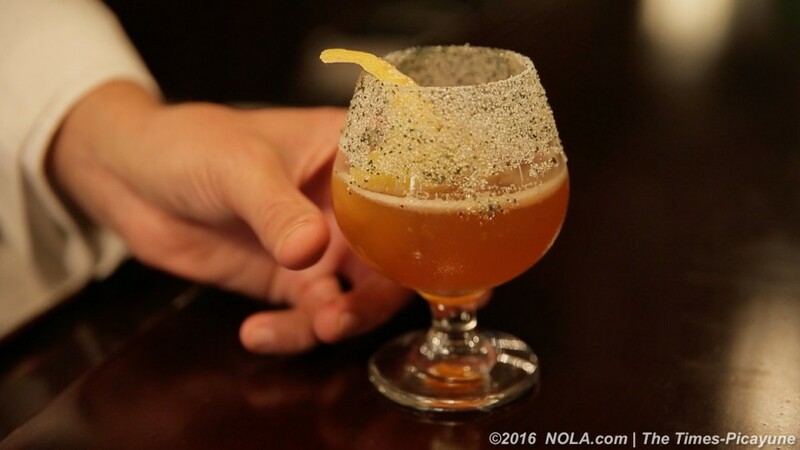 The brandy crusta dates back to the late 1800’s and so it is considered a classic in the world of brandy cocktails. While this drink has been carried from generations to generations, the recipe is still one of the most popular in the world and of course, is still delicious today. Coat the rim of the cocktail glass with lemon juice and sugar. Thereafter, curl a long thick lemon peel, twist and place it all around the inside of the rim of the glass. Add cognac, brandy, lemon juice, Maraschino liqueur and a dash of Angostura bitters to the mixing glass. Stir the ingredients together until well combined. Strain the drink into a glass and serve. Another classic cocktail infused with brandy, the sidecar has a wonderful flavour and is mouth-wateringly delicious. Serve this drink when you have guests over and you won’t be sorry. Pour the lemon juice, brandy, and cognac in an ice-filled shaker. Strain mixture into a cocktail glass. Garnish the drink with an orange twist. Gaz Regan, a legend in cocktail circles, created this classic drink to tantalise the taste buds and explode the mind. 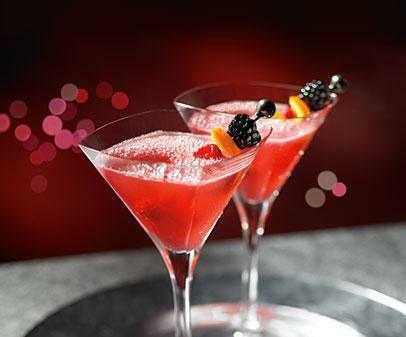 The La Tour Eiffel is an elegant drink and is perfect to serve your guests when they arrive at your dinner party. 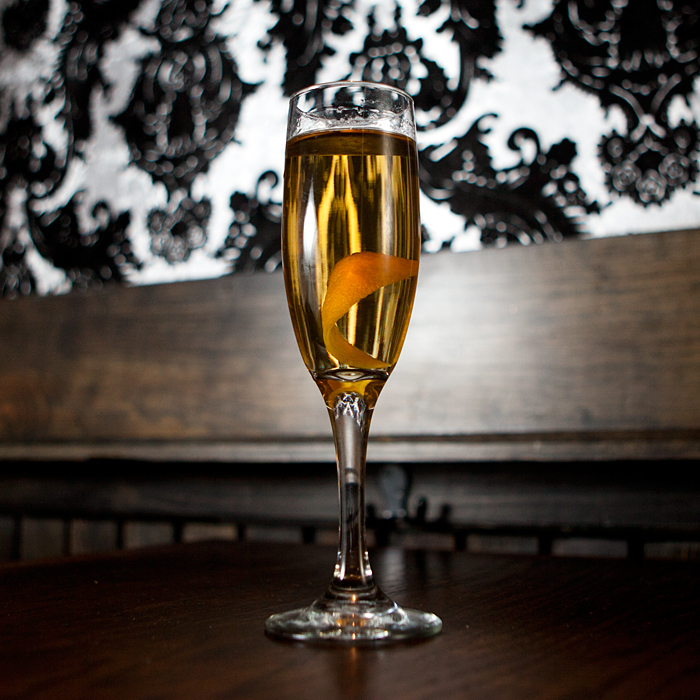 Pour absinthe into a champagne glass. Coat the rim of the glass with the absinthe. Add a few ice cubes according to preference and set aside. Thereafter, add the cognac, Cointreau and Suze. Tip the ice and absinthe from the champagne glass. Strain the cocktail mixture into the glass. As its name suggests, this drink is intended to help beat a hangover. 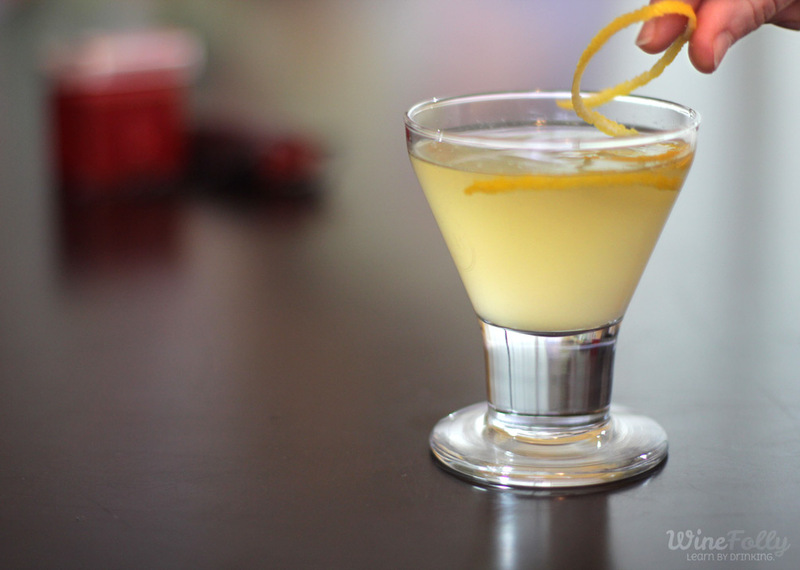 There are several versions of the Corpse Reviver as the drink dates back to the early 1930’s. 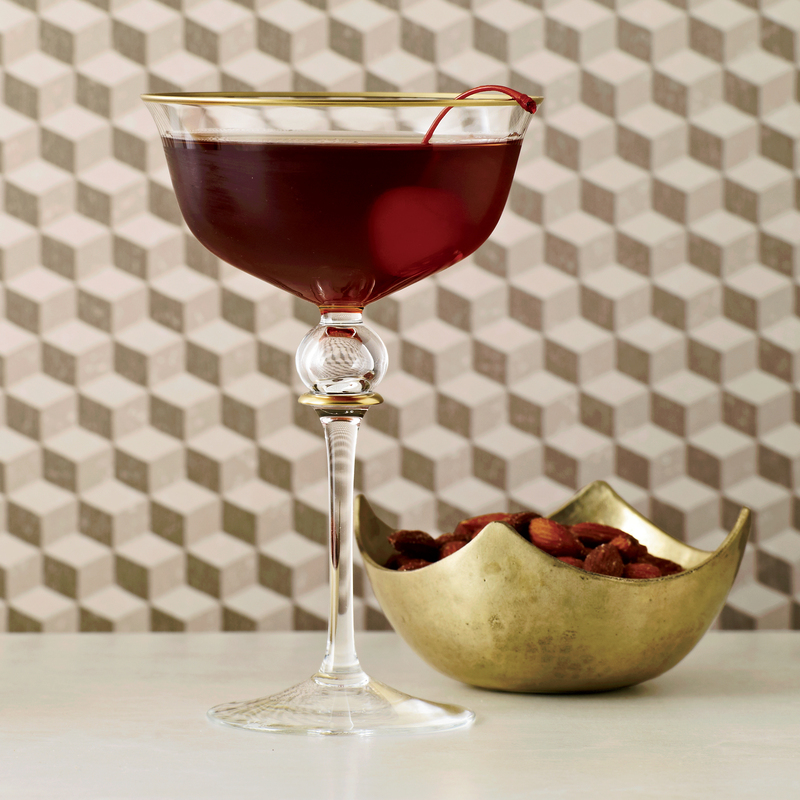 Here’s our favourite version of the brandy cocktail. Add cognac, calvados and sweet vermouth. Shake well to combine ingredients.